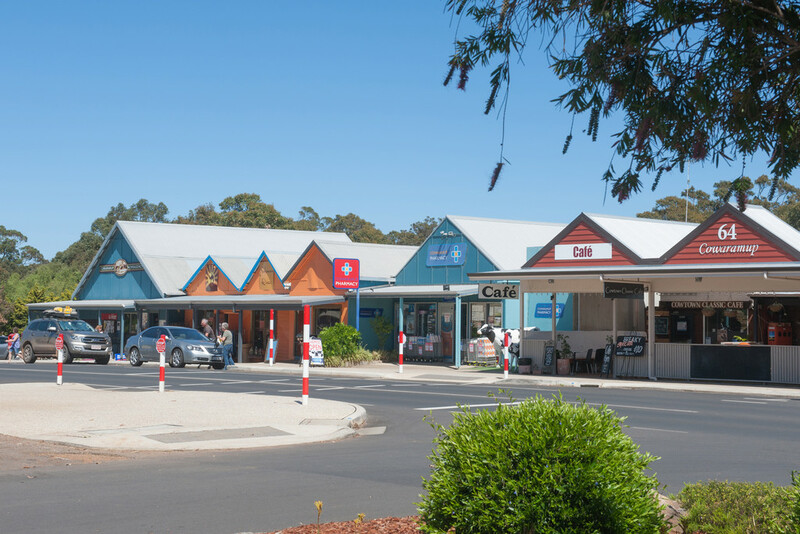 Located on the gateway to the Margaret River region, only a stone's throw from the bustling little town of Cowaramup with its quirky shops and Caf strip. 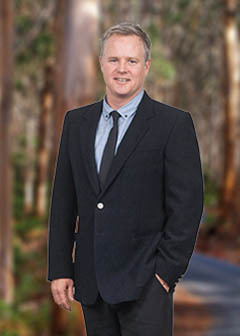 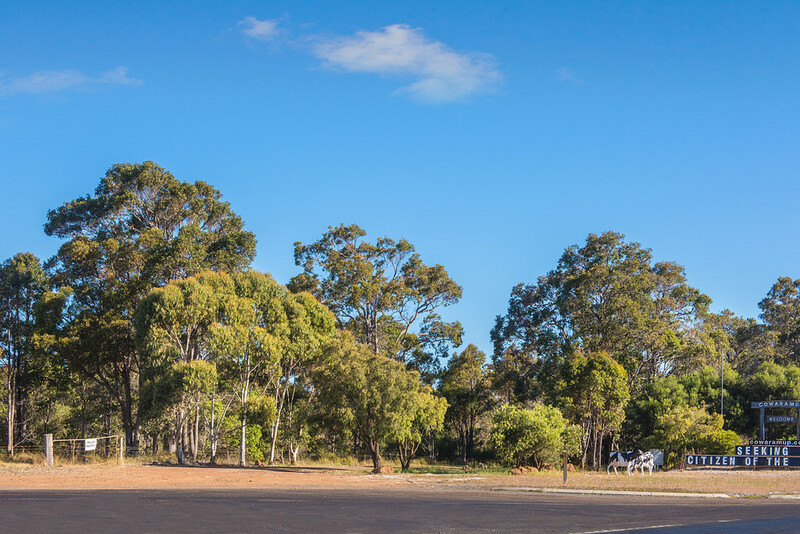 Cash in on the location, with two road frontage including the main tourist road of Bussell highway with the added bonus of rural zoning opening up a myriad of business opportunities for you to explore. 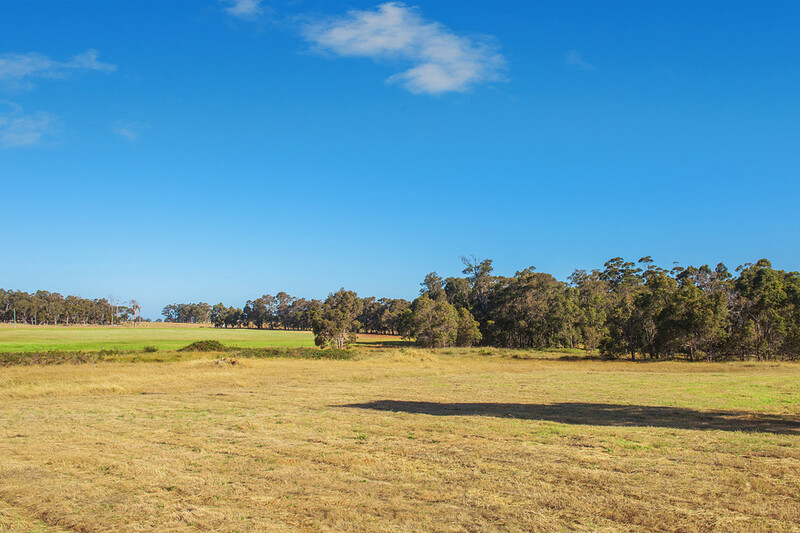 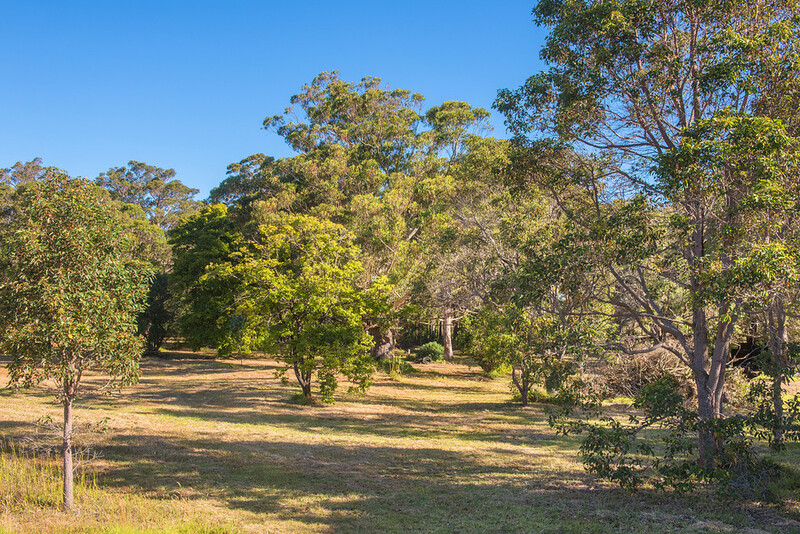 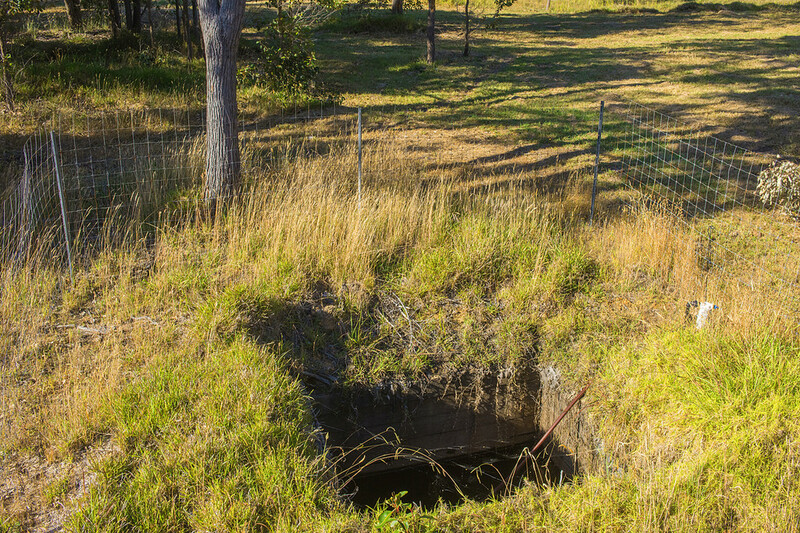 Consisting of 14 acres, mostly cleared, with 3 phase power and a well providing ample water. 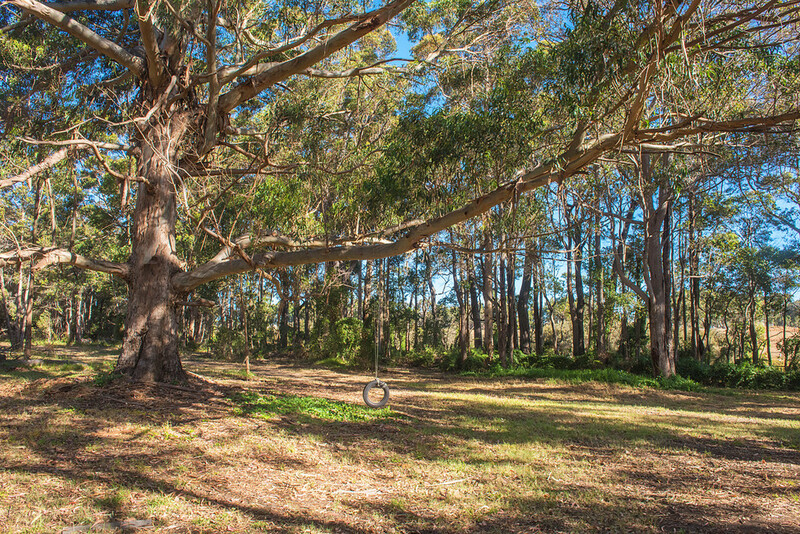 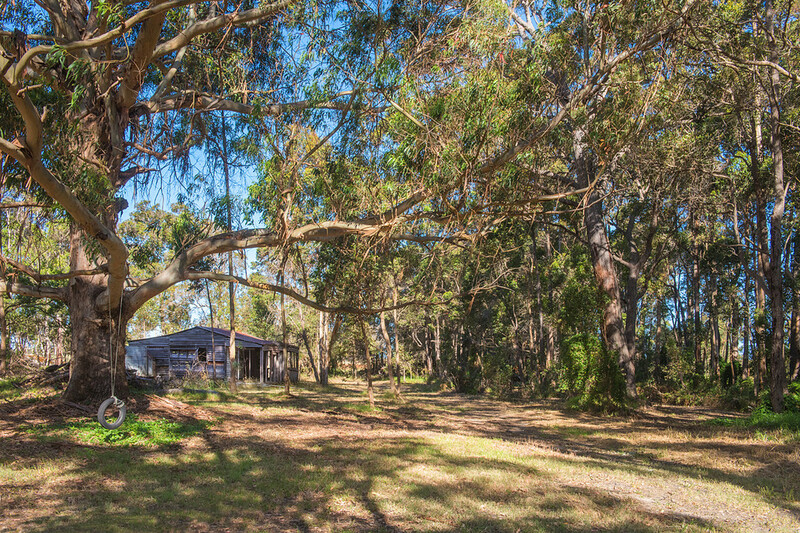 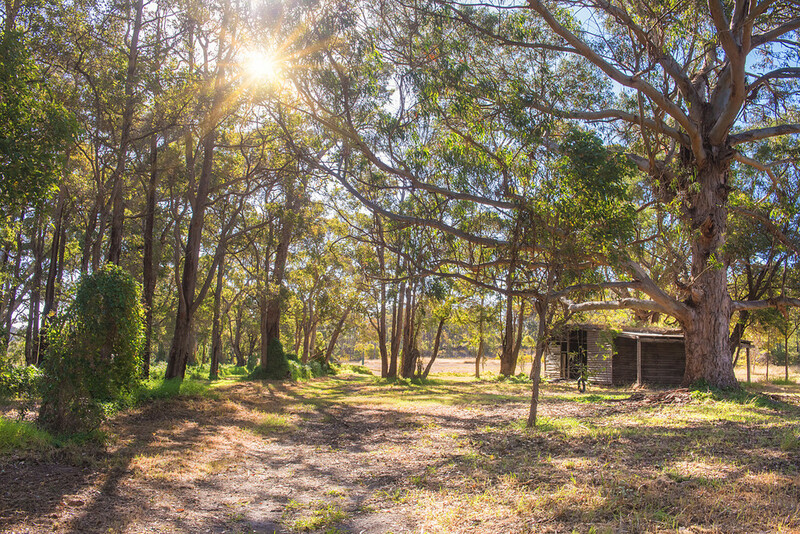 The property is the original Cowaramup timber mill with two rustic buildings still in existence.